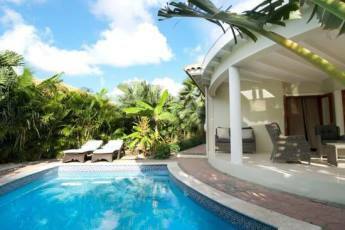 Per October 10, 2012 Curaçao is an autonomous country within the Kingdom of the Netherlands. The locals have Dutch nationality and carry Dutch European Union passports. 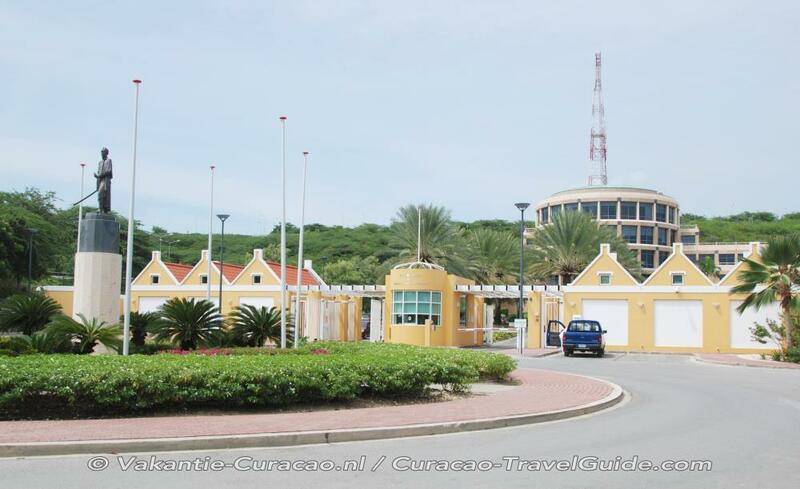 Curaçao has two levels of government-a central (federal) and an insular (territorial) level. The Central Government's jurisdiction covers mostly state affairs (legislation) and includes police, communications, taxation, public health, education, economic control, the establishment of enterprises, labor legislation, money and banking, and foreign currency. The Island Government is responsible for the island territory affairs; it manages its own territorial affairs and has the power to enact laws. The island government is responsible for the infrastructure, harbors, airport, etc. 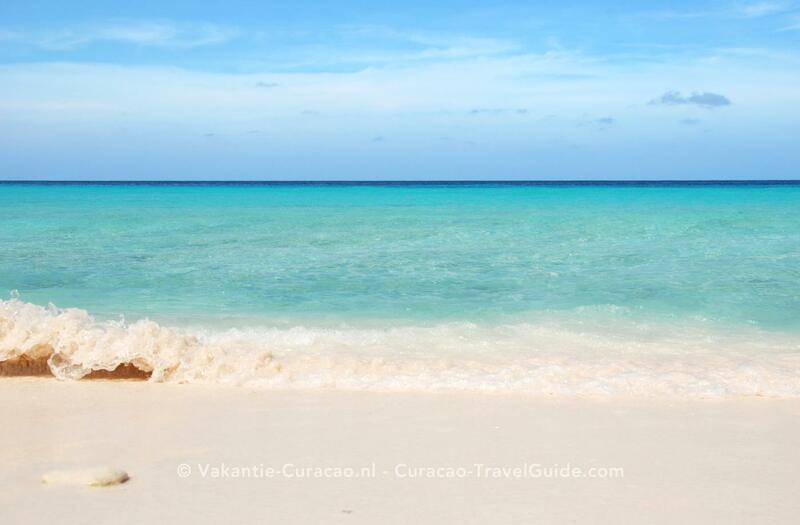 In modern times, Curaçao has expanded its infrastructure and modernized. The refinery is still big business, and now a large desalinization plant provides the island's potable water. 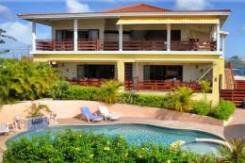 The capital Willemstad has grown as well, and in the post-WW II period, the city experienced tremendous growth. 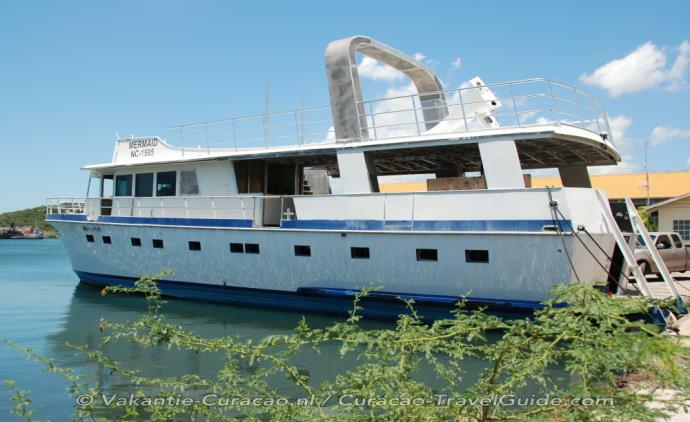 In addition to other changes, bridges were added to provide easy access between the two downtown sections of the city, Punda and Otrobanda, which are separated by the Sint Annabaai (St. Anna Bay) channel. Revenues on the island are dependent services and family transfers from The Netherlands, oil refinery earnings (representing more than 90% of all exports), offshore banking, and tourism. 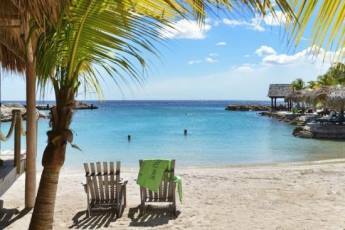 Curaçao's tourism is still growing, but it is that aspect of the island that makes it so appealing to many.